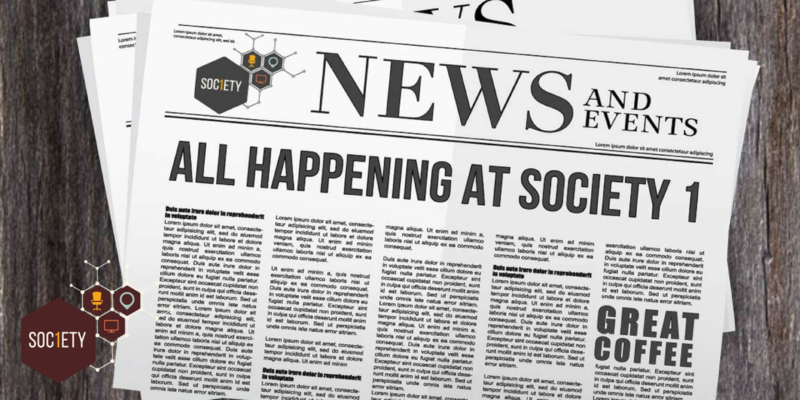 At Society1 we have lots of things going on. Some are during the day time, some are during the evening, all are really interesting. Here is a run down of what’s going on in the coming months. 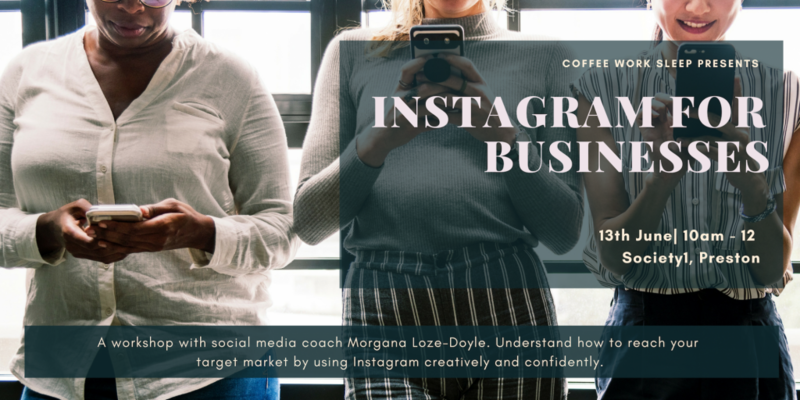 Learn how to use Instagram Stories to effectively market your business and drive lots of new customers to your website. We all know that Instagram is a powerful tool for the small business owner, it’s a virtual shop front for potential customers and should reflect your business, its values and what makes you unique and stand out in your market place. Instagram Stories is a fun way to reach new clients and customers and really give them insight into your brand and business. Tap into this way of marketing and have fun creating new content! Brought to you by Events Northern Ltd in association with Society1. 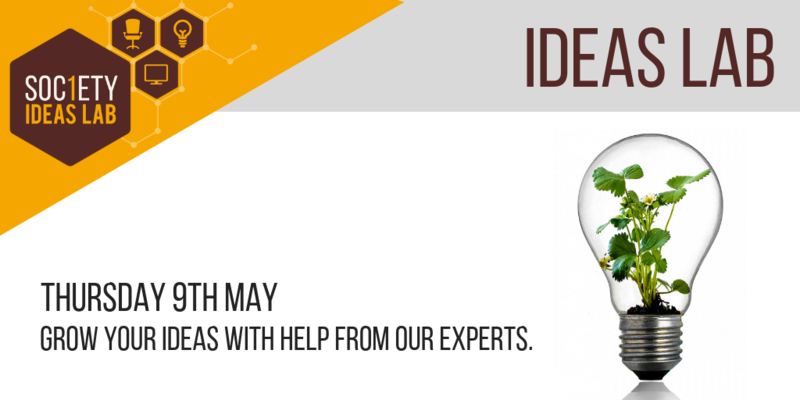 Do you have a great idea for an event but are unsure how to turn your vision into reality? 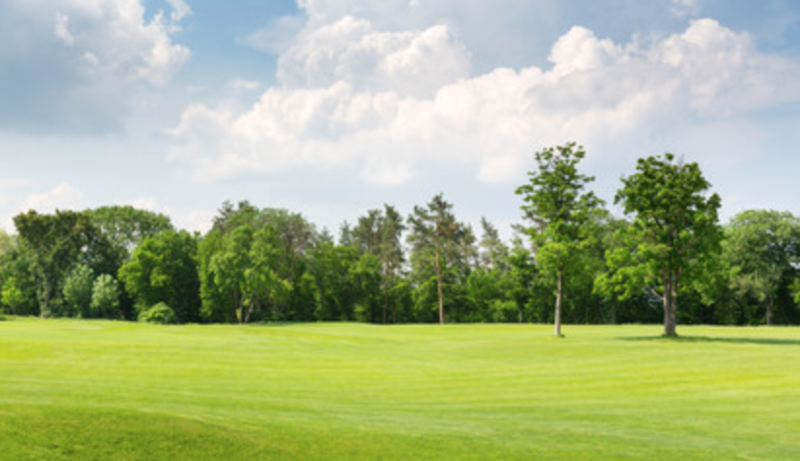 Have you been tasked with putting on an event at work? Have you ever just wondered what exactly goes on behind the scenes at your favourite conference, exhibition, awards ceremony or party? 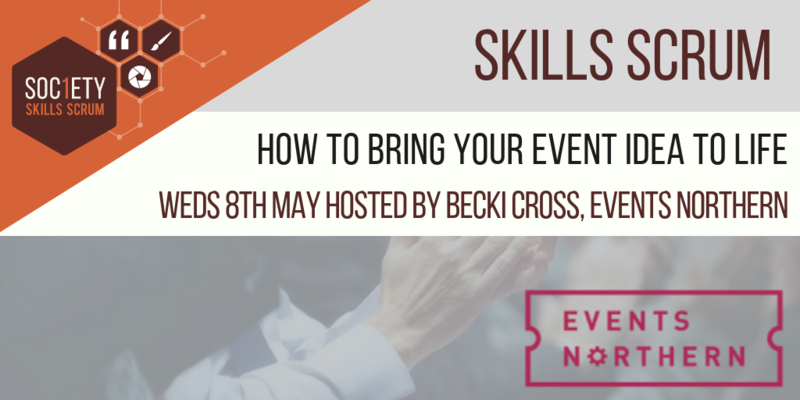 If so, you need to attend our free, 2-hour workshop that will give you everything you need to get the ball rolling and help you produce a successful event. 2nd Thursday of every month is Society1 Ideas Lab. 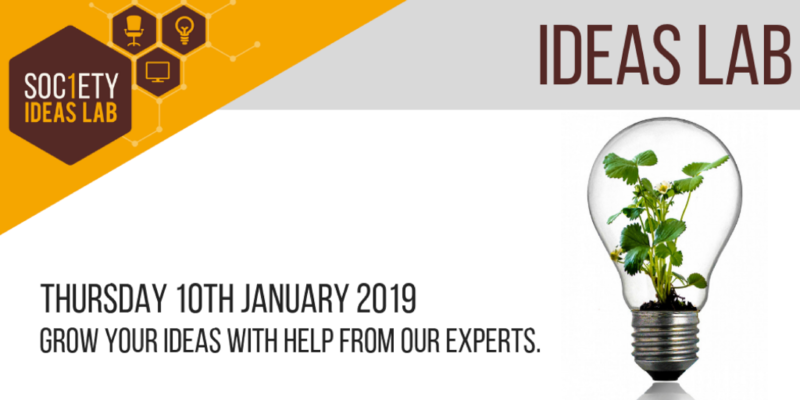 What is Society1 Ideas Lab? 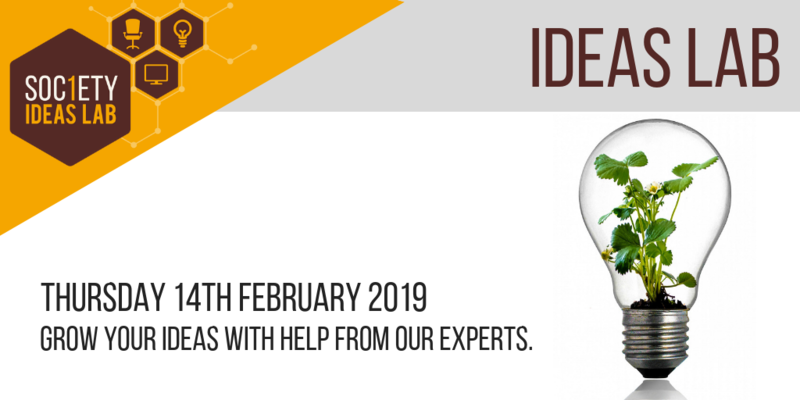 Ideas Lab is Society1’s monthly drop in business support day where you can come share your business ideas and challenges with people who have been there and done it. We have a variety of business experts available on the day. They can help you take stock or work through a specific problem. Simply come for the day and speak to as many of our business experts as you like. It is a relaxed atmosphere where you can grab a coffee and a chat with our experts and see how they can help you with your business queries. Hosted by Boost Business Growth Hub. I have an absolute passion for helping others to make real their potential and this is guaranteed to be one of our highlights of 2019! Email michael@kataholos.co.uk to secure yourself a place. Strategies for coming up with ideas and solutions to complex problems. Hosted by Jonathan Moss, Way Out Thinking, in association with Society1. The aims of this Skills Scrum is to see how creative problem solving skills play a significant role in business. We will look at how we can use creative problem solving to help us achieve our goals and solve issues in our daily working lives. This interactive learning session with give attendees the change to experience a facilitated problem solving process and generate ideas. We will consider how creative problem solving can be used in your business. – Be able to explain why ‘’Artistic creativity’ and ‘Functional creativity’ are different. – Be able to list the Skills, behaviours and attitudes required for successful idea generation. – Understand the ‘Creative diamond’ approach to idea generation . 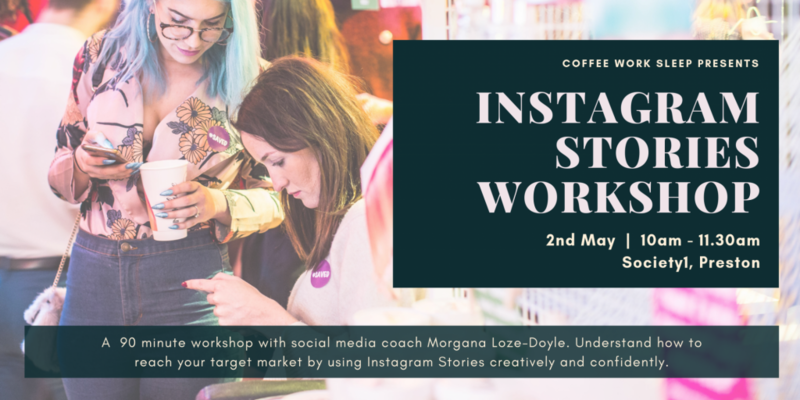 In this workshop you’ll learn how to use Instagram to effectively market your business and drive lots of new customers to your website. Instagram is a powerful tool for the small business owner, it’s a virtual shop front for potential customers and should reflect your business, its values and what makes you unique and stand out in your market place. 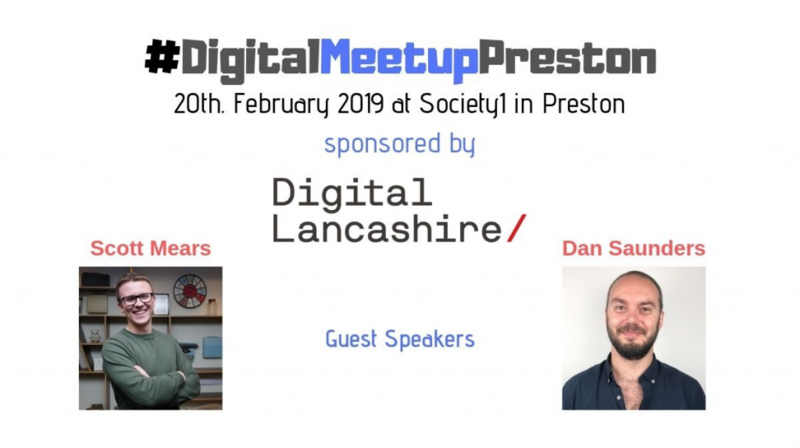 #digitalmeetuppreston every 3rd Wednesday of the month. April meet up: Are you really as good as you think you are? Do you feel stress creeping into your work day? Are your work tools or environment affecting your productivity? Are you a busy business owner or professional looking for ways to work smarter? Join Michelle Bondesio to learn simple techniques and practices to help you improve your approach to work, power up your productivity and prevent stress from taking hold. 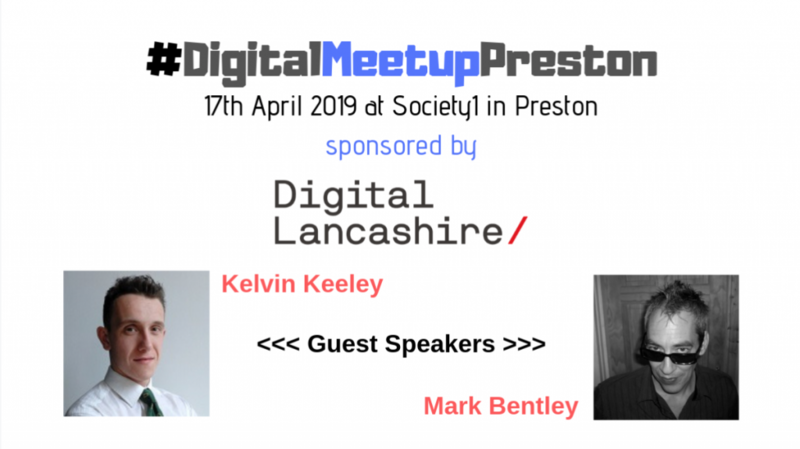 The evening is a regular post work gathering to bring Preston and Lancashire creative / digital / aspiring businesses and freelancers together. Let’s Talk…. People perspective in business. This month evening is hosted by Jeremy Coates – CEO of Magma Digital. Jeremy will share his compelling story of setting up, creating and running an award winning agency. The Digital Skills Training Programme by Facebook and Freeformers, in partnership with The Extraordinary Club & Agent Academy focuses on enabling you to develop the confidence and the skills you may need for your current employment or for the future and keeping up to date in the digital economy. • Innovation – come up with your next big idea and prototype it! • Social Media Marketing – make the most of social media, personally or professionally. For busy professionals looking for healthier ways to work more productively, so that you can manage both your stress and your business better. 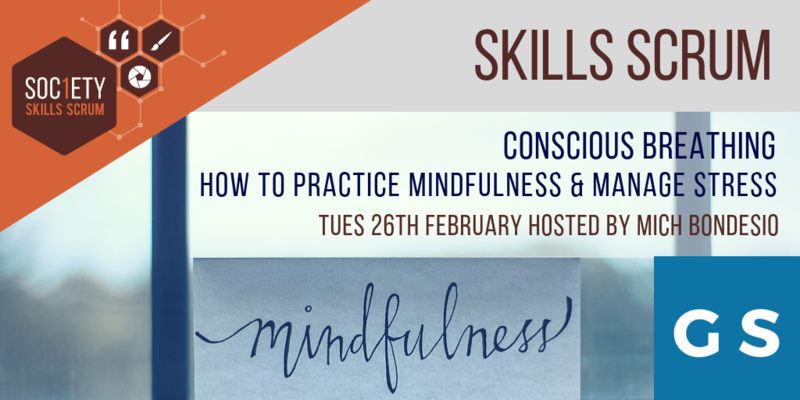 Join Michelle Bondesio, communications and behaviour design consultant, to learn simple techniques and practices to help you improve your approach to stress. 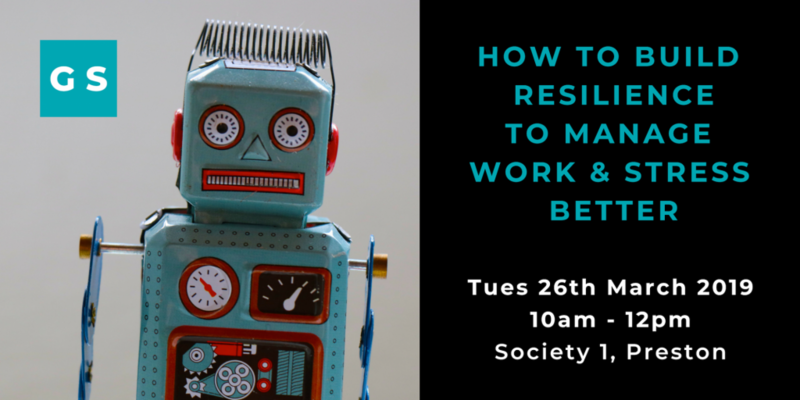 You will leave this practical, topic-focused workshop with knowledge and activities that you can start implementing straight away, to improve your wellbeing, your productivity and your daily work process. 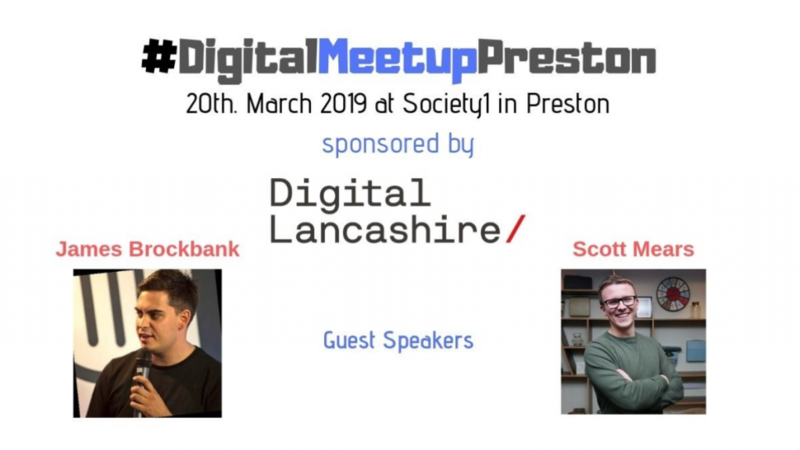 March meet up: Get yourself a Digital Marketing Mindset. Guest speakers: James Brockbank and Scott Mears. 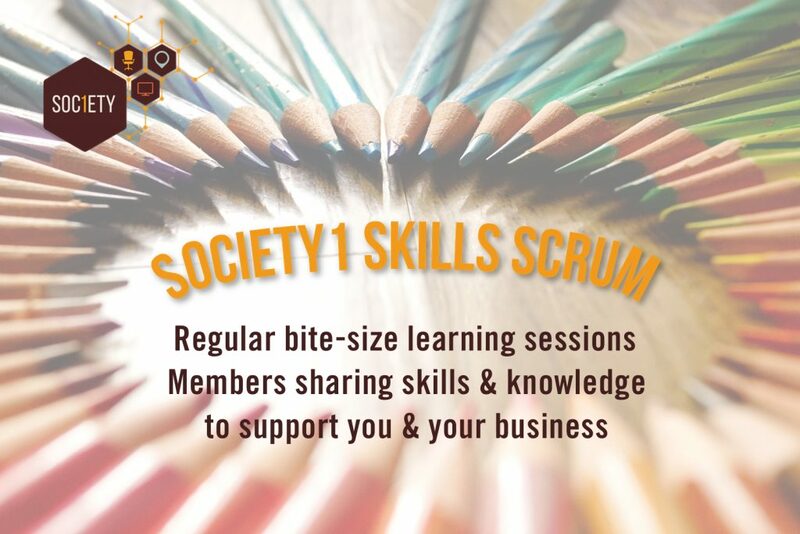 Society1 Skills Scrum, brought to you by Alison Rothwell, WordPress Fiddly Bits in association with Society1. Get your website working for you. Back following a sell out Skills Scrum in January. Discover the simple steps you can take to make sure your website works for you helping you generate leads, make sales and is simple to maintain! 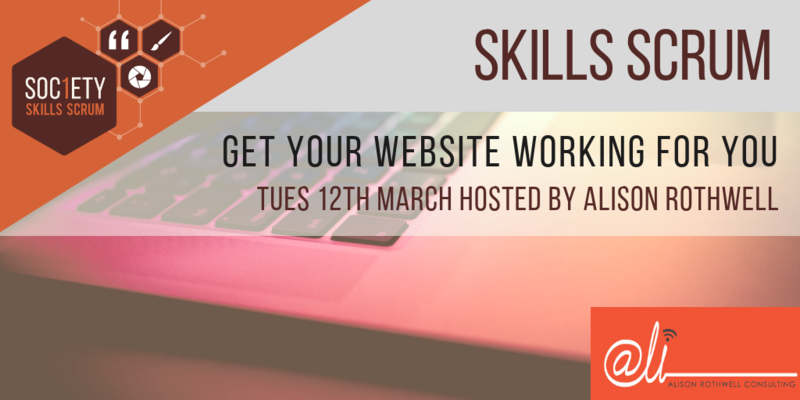 In this unique Skills Scrum Alison will show you how to make your website a leading member of your marketing team! Mich Bondesio is running another of her popular paper-based productivity and planning workshops, to help you take charge of your day and get stuff done. 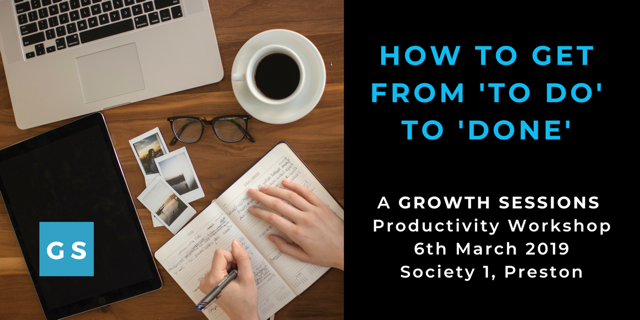 This workshop is for busy professionals looking for better ways to work more productively, and stay on track with your intentions, your resolutions, your tasks and your goals. 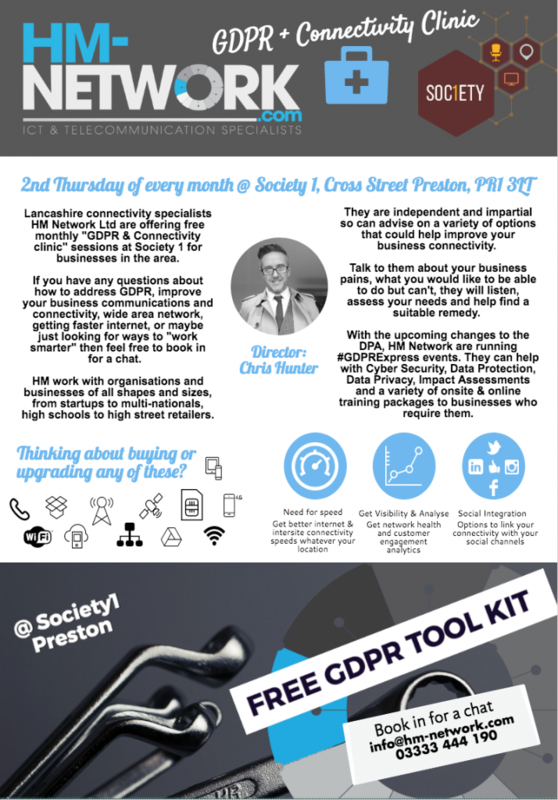 The Business Clinic Organisation CIC have collaborated with Society1 to hold a special FREE ‘Peerworking’ session at Society1. The Business Clinic has seen that ‘Peerworking’ has helped businesses in Lancashire successfully tackle a range of challenges – and seize opportunities to help them grow. So now they are taking them on the road to the Lancashire community to share their secret. We want to be able to give your business that same opportunity, we want to add value to your business through attending these sessions and help you to build personal and business development for healthier profits. 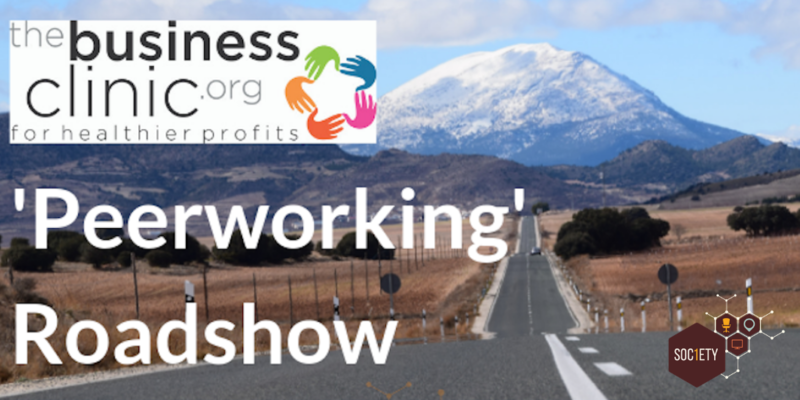 Come and Experience the power that ‘Peerworking’ has to offer – see for yourself the positive impact it could have on your business and your bottom line. Society1 Skills Scrum, hosted by Mich Bondesio. Growth Sessions. Conscious Breathing – Powerful Techniques for Practising Mindfulness and Managing Stress. As our breathing happens automatically we take it for granted, but when we get too stressed, it’s the first thing to be affected. Poor breathing impacts negatively on our concentration, health and performance, but Conscious Breathing supports our ability to live and work better. In this session, you will learn about and practice a variety of highly effective breathing techniques, which you can employ to build resilience, manage stress and reduce anxiety. Society1 Skills Scrum, brought to you by Gordie Smyth, Danbro Accountants. Making Tax Digital, the benefits of digital accounting. 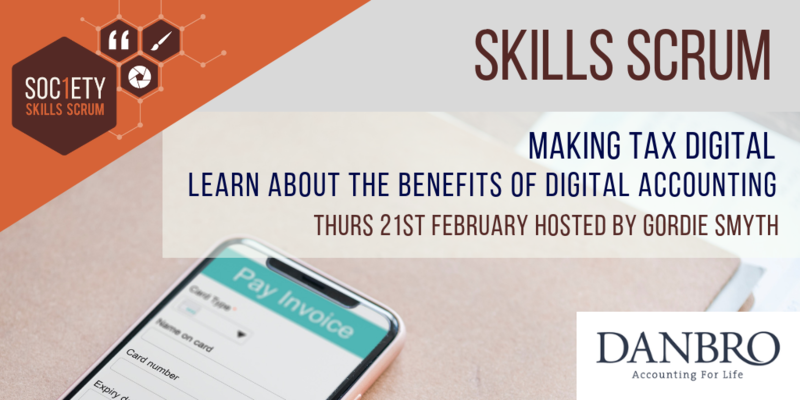 Discover the simple practical tip and steps you can take to make sure you are ready for the requirements of making tax digital this year. 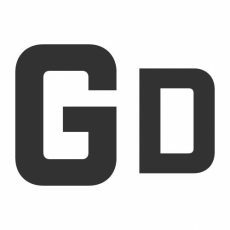 In this unique Skills Scrum Gordie will provide you with guidance on how to use digital accounting to assist you in your business whilst also meeting the regulation requirements of Making Tax Digital. Mo Aldalou, Entrepreneur Engagement Mananger for the North West for Tech Nation. Will be at Society1 on Monday 18th February for the day and he is available to speak to you. Are you a Tech or Digital business? 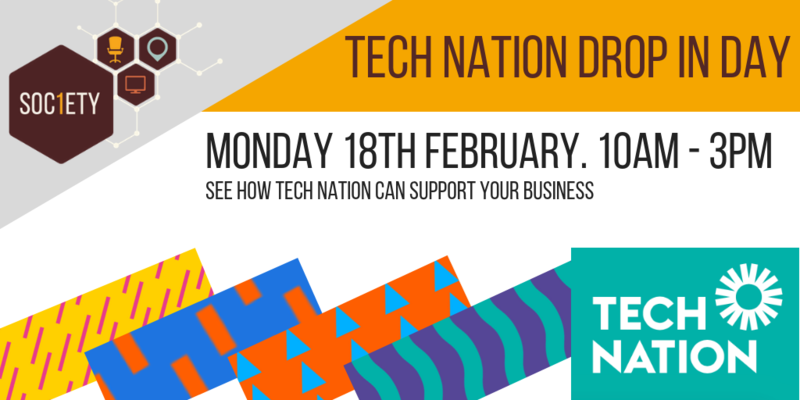 are you interested in finding out more about the support Tech Nation can provide to you? This could be great help to you. 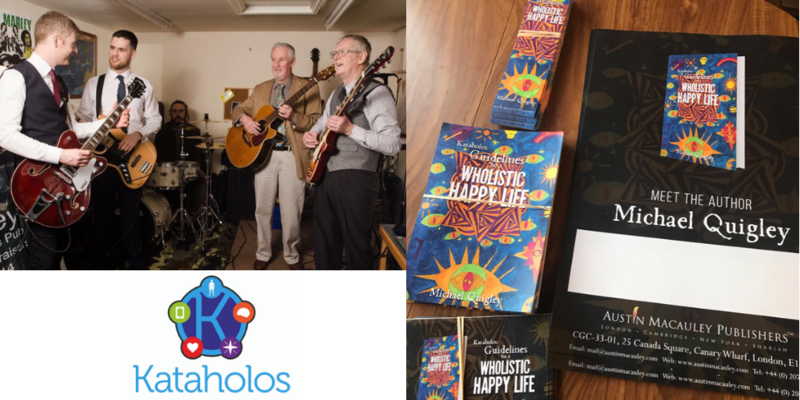 Join Michael Quigley on Friday 8th February for the lauch of his book Kataholos a Wholistic Happy Life. Free thank you gift for all our 100+ supporters who have bought our book! Live music from The Quigleys Band! 4 WEEK COURSE STARTING 5TH FEB. 9.30AM. £40 PER PERSON PLUS EB FEES. Are you interested in learning Sign Language? 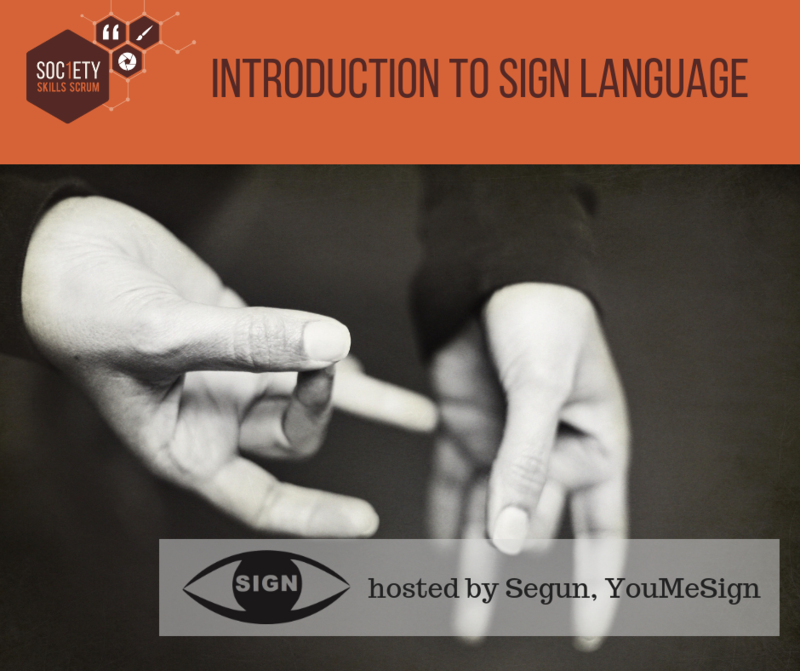 Segun from YouMeSign in association with Society1 is offering an introduction to Sign Language. It will be a 4 sessions over 4 weeks. 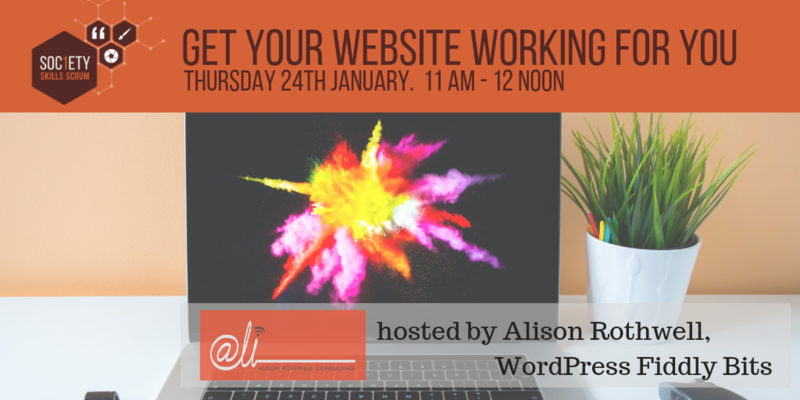 Brought to you by Alison Rothwell, WordPress Fiddly Bits in association with Society1. Discover the simple steps you can take to make sure your website works for you helping you generate leads, make sales and is simple to maintain! 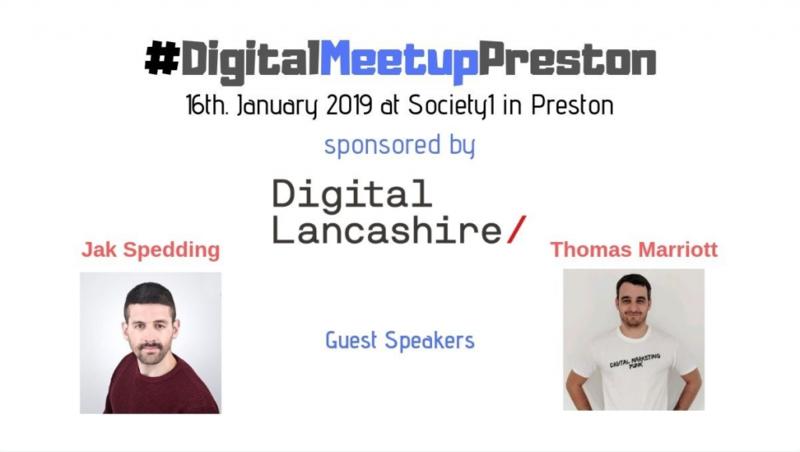 January meet up: Digital Marketing beyond the Norm! Start 2019 with Productive Intent! For busy professionals looking for ways to stay on track with your intentions, resolutions, tasks and goals. Learn effective paper-based planning and tracking techniques which you can implement straight away to enhance your existing task management system. Two workshop dates to choose from. Are you interested in learning Sign Language? 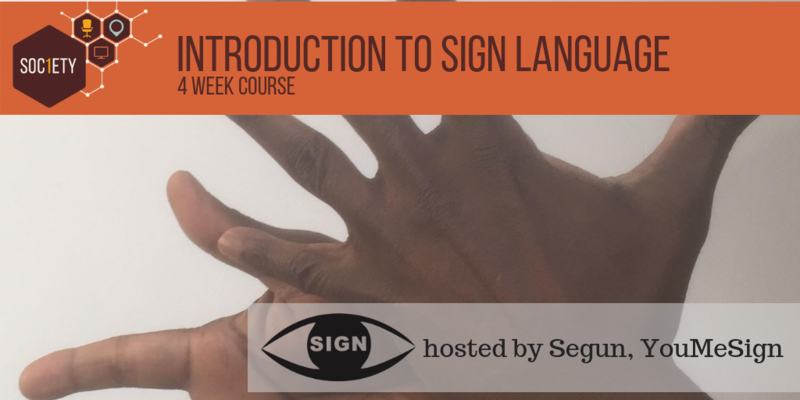 Segun from YouMeSign in association with Society1 is offering an introduction to sign language. The teaching will involve basic things like introducing yourself, how to ask questions (who,what,etc), practising in pairs and some work related vocabulary. It is a great opportunity and will be fun. Looking to take your business further? Attend a Funding Circle meetup to network with like-minded entrepreneurs, hear inspiring stories and get expert advice to help you get finance-ready! Plus you can enjoy complimentary refreshments. Meta Learning: Improve your ability to Learn! with Michael Quigley. – Learn how to improve your reading speed by up to 300%. – Learn how to retain information better. – Learn how to properly store and recall information. This session will provide clarity on how you learn, how you can go about continually improving your skills and apply them into your business, your interests and your life. What content is right for your business? with Sam Martin. 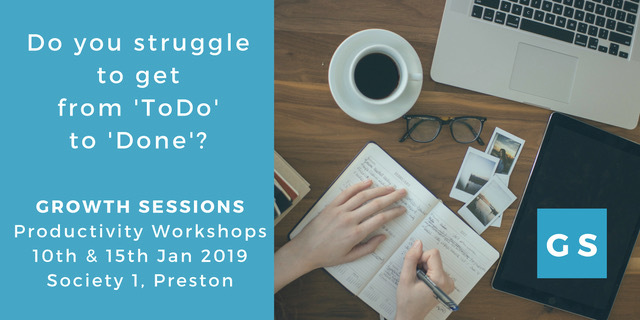 In this session we will discuss the various different types of content, the creation process, being organised, the strategy and look at working examples of what will and won’t work for your business. 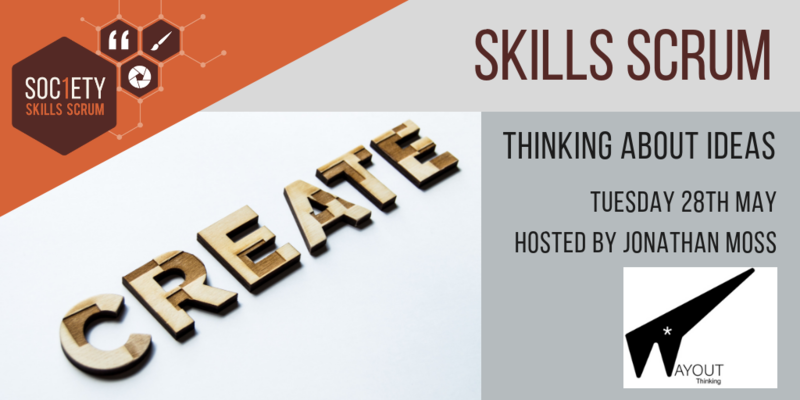 Come ready to get your thinking caps on and to take away a piece of homework to start your content creating mission. 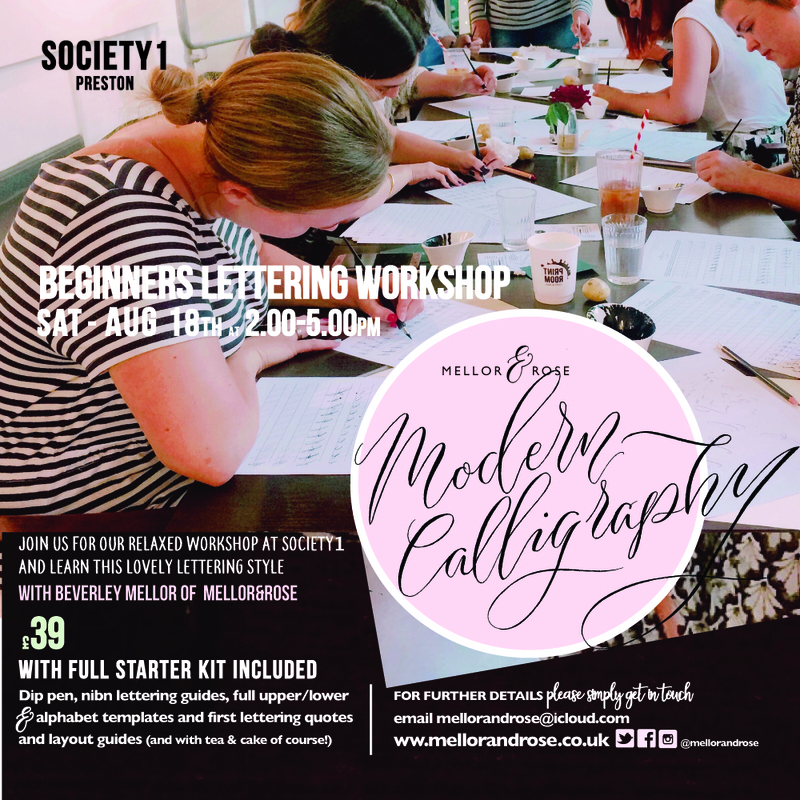 Learn modern calligraphy in a relaxed and friendly environment with Mellor and Rose. £42 with full starter kit included. A free Society1 event. 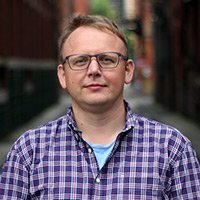 This month is hosted by Sam Allcock – Managing Director of Custard Online Marketing. Sam will share his compelling story of setting up, creating and running an award winning agency. The up’s, the down’s and the best bits of running a digital agency. Sam has a fantastic story about his journey. Custard was originally formed and set up here in Preston, Lancashire, and is now based in central Manchester with a team of 25. 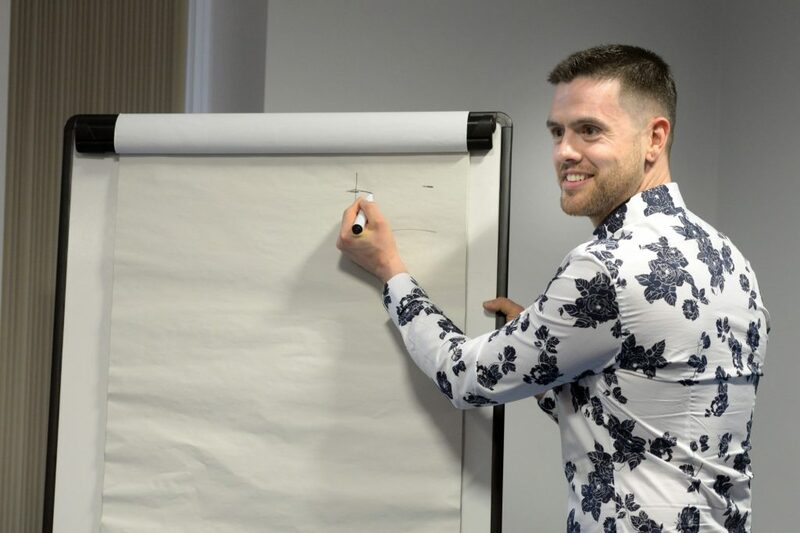 If you have a digital agency or have ambitions of growing to be one, then Sam’s story is definitely worth hearing – we promise you will be inspired! Need help nailing that sales pitch? This master class has been created for businesses that struggle with the sales side of their business. Selling yourself and products/services can be daunting and involves choosing the right target customer, understanding the best way to approach them, preparing a pitch and presenting it to the client. Have you got a business plan? When did you last review it? Identify profitable growth opportunities and profit margins. Identify team and training requirements. Identify infrastructure and capital expenditure requirements. Identify marketing requirements to create growth. Get new skills for a digital world! 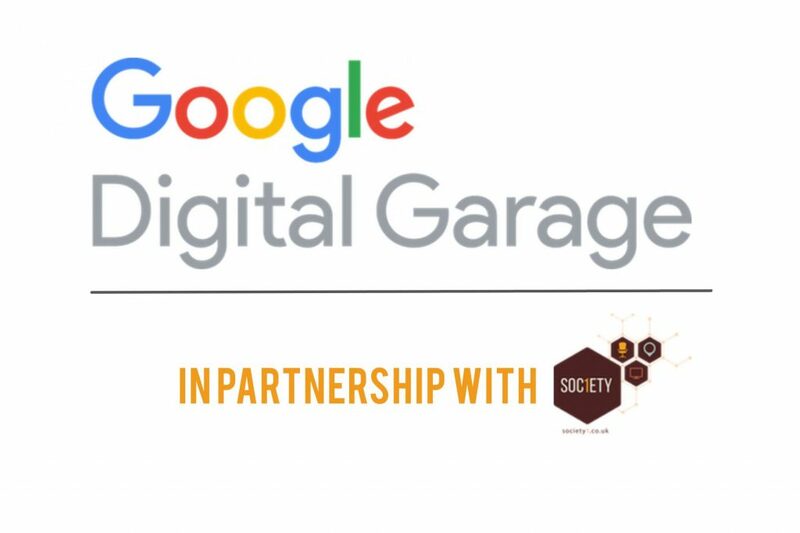 We’re partnering with Google Digital Garage to offer free training to help grow you business online. Explores how to create a social media strategy based on your business goals. Explores how to create compelling content and develop a tone of voices that’s right for your business. Society1 bite size learning series for Society1 Coworkers.Each one hosted by a different person offering insights and help within their field. Does the thought of speaking to customers fill you with dread? Do you know what to say and how to approach getting new customers? Do you even know where to start? 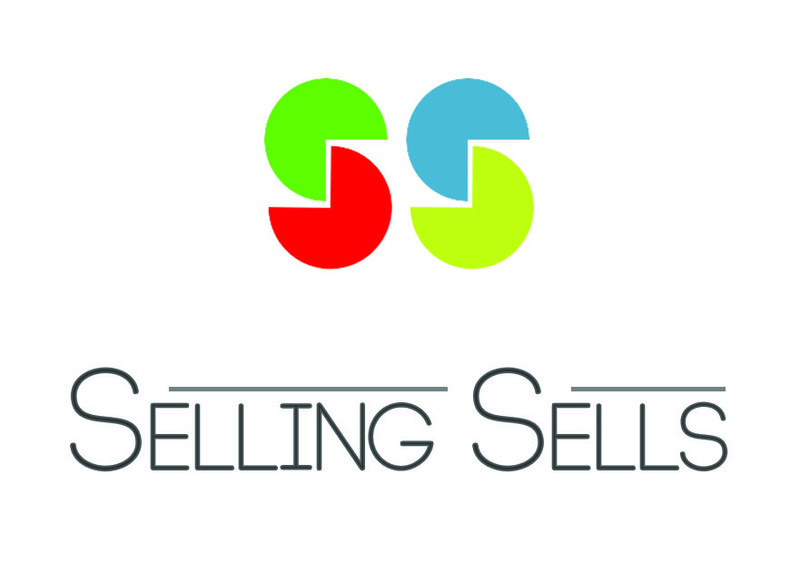 Stephen Leishman from Selling Sells from will give you an insight into his 35 years of selling experience and is still selling and cold calling as part of his every day work life, want to open the door or get into large corporate companies? he will share his hints and tips on gaining new customer how to win them over or any other sales related questions or challenges you currently have. Gives small businesses an introduction to the main digital marketing channels and how to use them to build a strategy. Shows small businesses how to attract new customers by optimising their presence on Google, gathering customer insights, and online advertising. 2nd Thursday of every month is Business Clinic day at Society1. 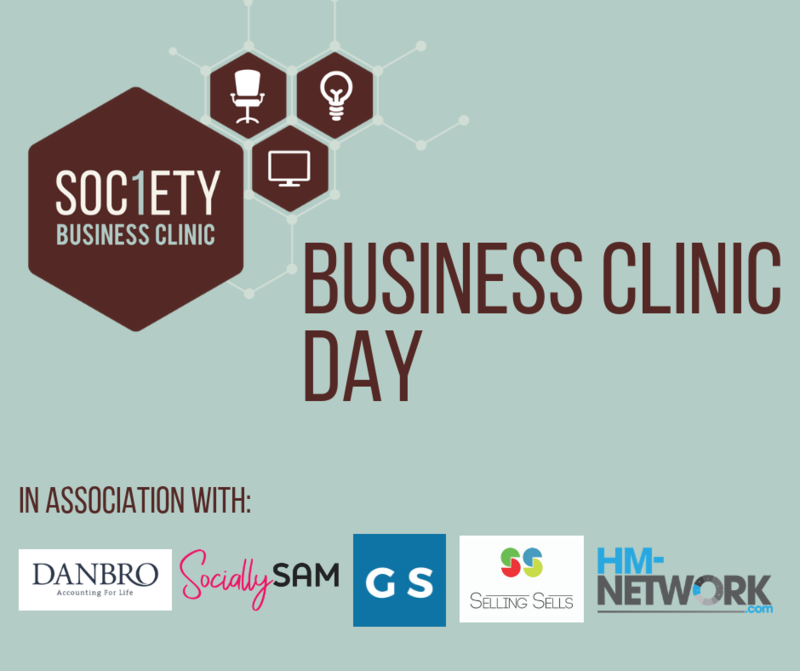 On Business Clinic days we have a selection of businesses and consultants on hand at Society1 for the day to answer your business questions for free. There are a variety of clinics available on the day. They are all available for a relaxed half hour chat about how they can help you with your business queries. So if you are in working you are free to grab a coffee and chat with any of the clinics running on the day. Society1 bite size learning series for Society1 Coworkers. Each one hosted by a different person offering insights and help within their field. As a small business, it is easy to fall into the trap of spending too much time on bookkeeping. We’ll share with you some useful best practices to help free up your time, introduce the benefits of using a cloud accounting software and also discuss a few simple tips to reduce that tax bill! Society1 Skills Scrum hosted by Garth Dew. Value Marketing – educate, entertain and inspire to win new business. This session is hosted by Garth Dew. He will share his knowledge about how to get seen and heard on LinkedIn and be able to start conversations. Smash it online with Video Marketing. By Boost, Lancashires Business Growth Hub. Over 80% of internet traffic is video content, everyone loves video. That means everyone’s customers love video. The medium presents a fantastic opportunity to get your business in front of your perfect customers in a dynamic way. Businesses used to ‘push’ their message onto their target market through intrusive communications such as print and TV ads, radio, billboards, direct mail, etc. By Boost, Lancashire Business growth hub. Most entrepreneurs are so busy working in their business they neglect working on their business. This session focuses on using the Visioning Orbit model to develop a roadmap to business success for entrepreneurs. 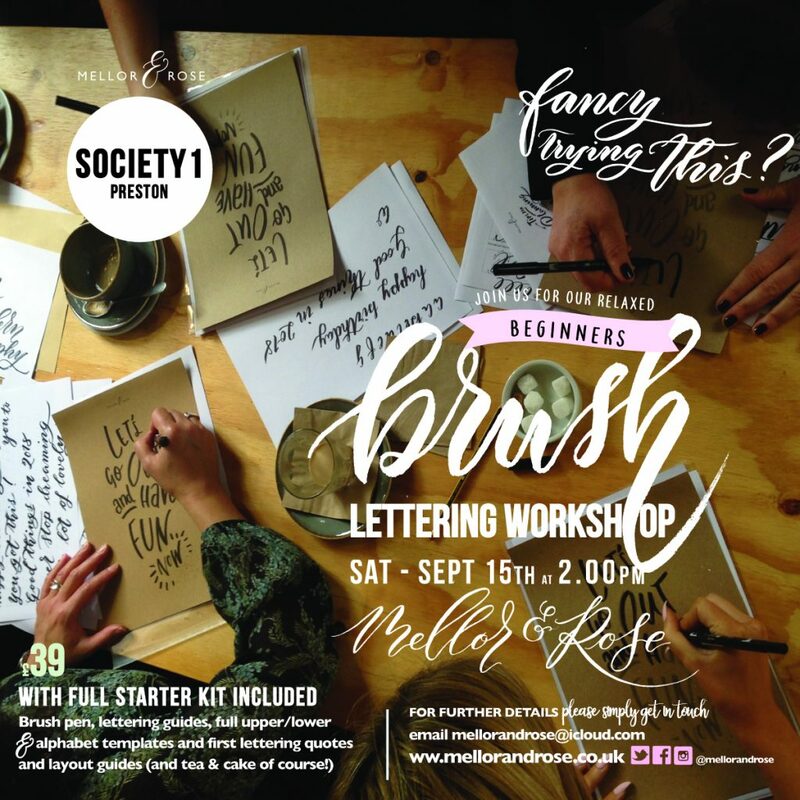 A beginners Brush Lettering workshop in a relaxed and friendly environment with Mellor and Rose. £39 with full starter kit included. 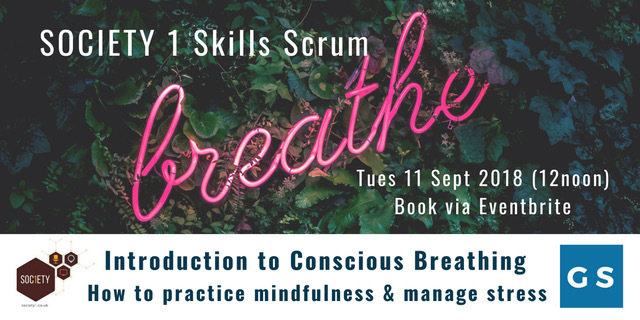 Society1 Skills Scrum – Conscious Breathing with Michelle Bondesio. accountancy. An opportunity for us to share our knowledge and help each other with areas of challenge. These bite-sized learning sessions cover simple topics in practical ways, which you can easily apply to support you and your business. 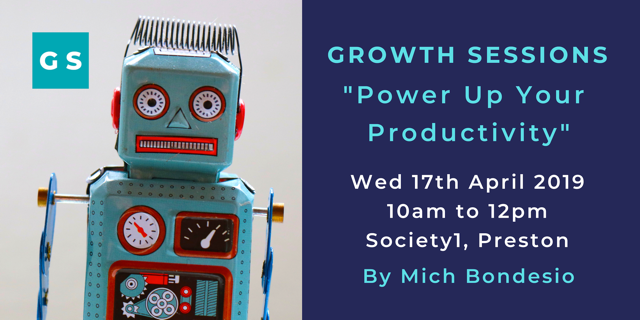 First up is a Growth Sessions 101 class, presented by Mich Bondesio on Tuesday 11th September at 12.00 noon. In this 30 minute session, you will learn about and practice 4 different breathing techniques, which you can use to energise, relax, focus and manage stress and anxiety. Skills Scrum: An introduction to Conscious Breathing, to promote mindfulness and manage stress. This happens once a month so look out for next months date. Digital Lancashire will be hosting a panel event to celebrate the success of women in digital & tech in our region. MEN and WOMEN invited to this fab event. Society1 accountancy clinic with Danbro Accountants. We have the second clinic session with Danbro accountants on Thursday 2nd August. They will be here for the day and available to answer any questions you have. A clinic day is where someone volunteers their day to be at Society1 and make themselves available to the members to answer any of their questions within their field of expertise. 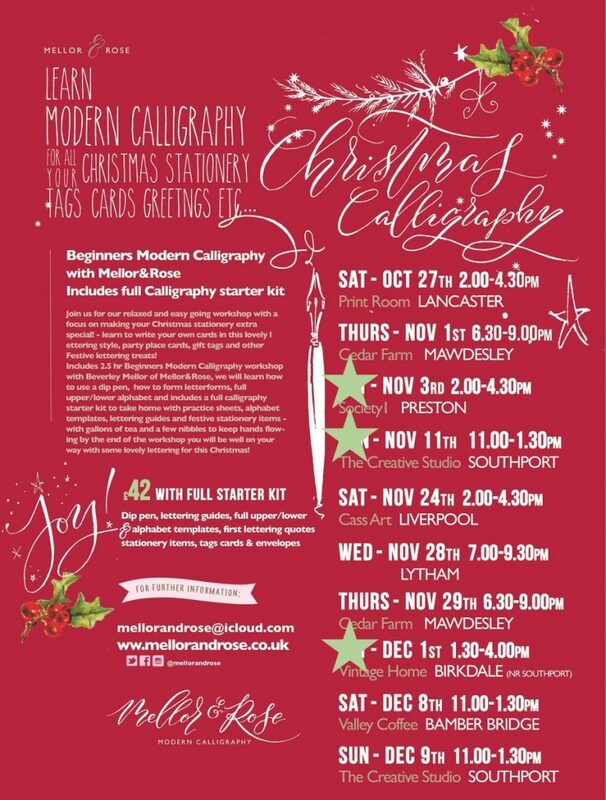 Learn modern Calligraphy in a relaxed and friendly environment with Beverley Mellor from Mellor and Rose. Come and Work at Society1 for the day for FREE! 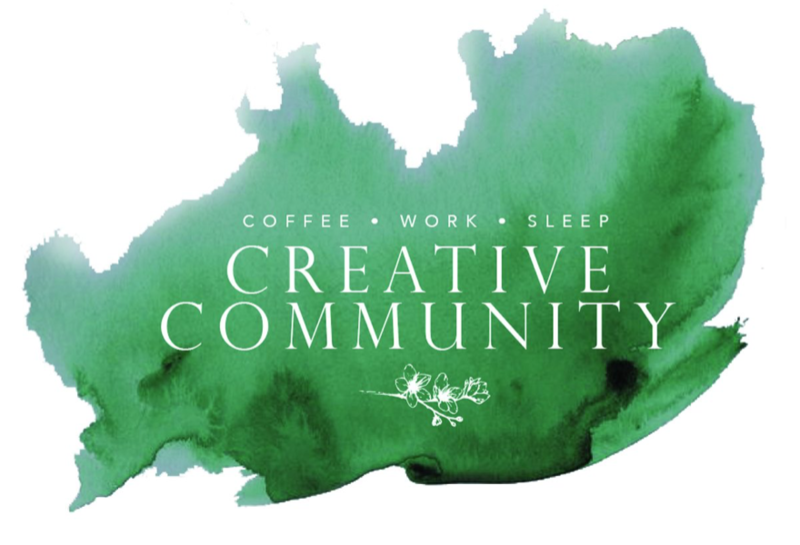 9th of August is International Coworking day. The first step to growing your business is having a clear plan. We’ll help you create it. A one page overview that lays out both what you do (or want to do), and how you go about doing it ; enabling structured conversations around management and strategy by laying out the crucial activities and challenges involved. A useful tool for both existing and new businesses. Something new businesses can use to plan and work out how to make their offering real. Society1 members regular social event. Where Society1 coworkers get together and catch up and meet new members. 90 Second Stories: Confessions of an Entrepreneur. Do you have an interesting story to share. Laura Stack, That’s Engagement is running a drop in day where you can film your own short story about an interesting or amusing experience you’ve had in business. Perfect for Social media content. 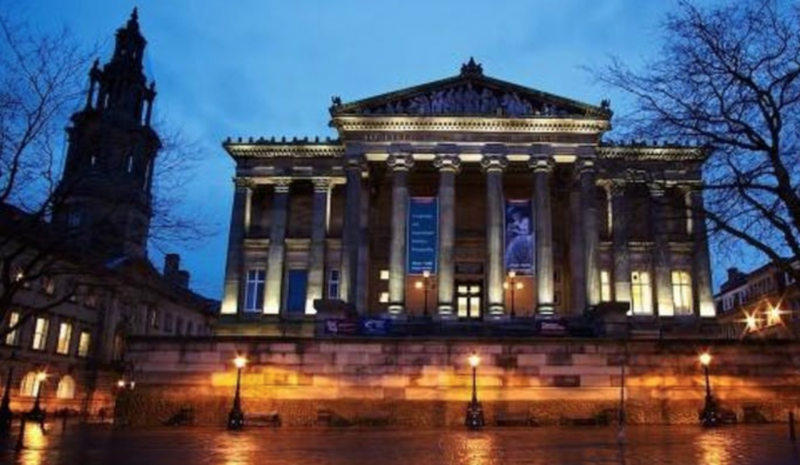 This discussion will explore the roles of museums, libraries, arts, cultural institutions and collections in cities of the future. Guest key contributors representing key cultural institutions from across the region and beyond will consider how to make creative organisations and spaces more inclusive and democratic, more relevant to young people and others who do not normally engage, and more integral to the needs of society. We are always adding new events. You can always check this event list on the news and events section of our website.